Christmas 2018 could have been better for millions of active and retired federal workers. First, 800,000 people were hit by what became the longest government shutdown in history. 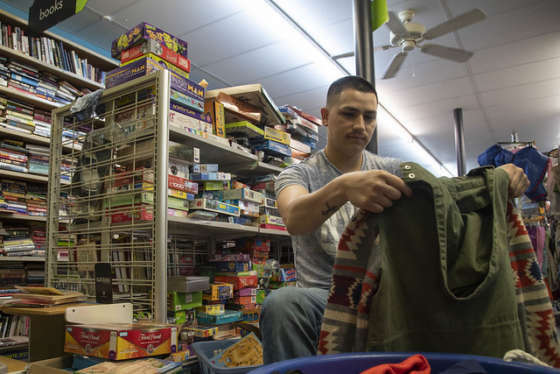 Many spent the holidays working, without pay. Others were told to stay home and await the summons to retire, also without pay. On Christmas Eve the high-flying, record-long bull market appeared to tank, signaling to many the inevitable return of a bear market. A lot of people figured it was time to convert their Thrift Savings Plan shares that were invested in the stock market into the safety of the treasury securities G Fund or the bond-index F Fund. After a record decade-long run the TSP’s C Fund, which tracks the S&P 500, dropped almost 20% on Christmas Eve. Ho, ho, ho it was not! 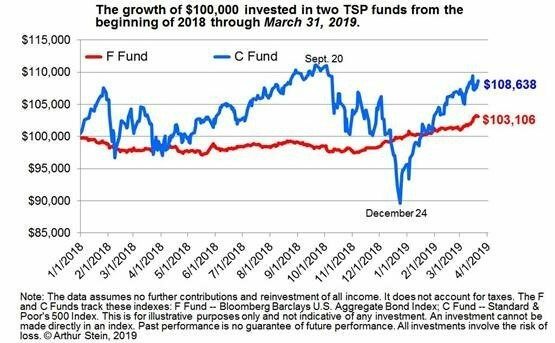 “Patient TSP investors were rewarded in the first quarter of 2019. After significant declines during the fourth quarter of 2018, TSP funds rebounded during the first three months of this year. “2018 was a volatile year. As an example, the C Fund peaked in September, up 11% for the year. Then it declined 19.4%, hitting bottom on Dec. 24. That decline was seen by some analysts as the beginning of a ‘bear market — a stock market decline of 20% or more from a previous high. That didn’t happen but it was not a Merry Christmas. 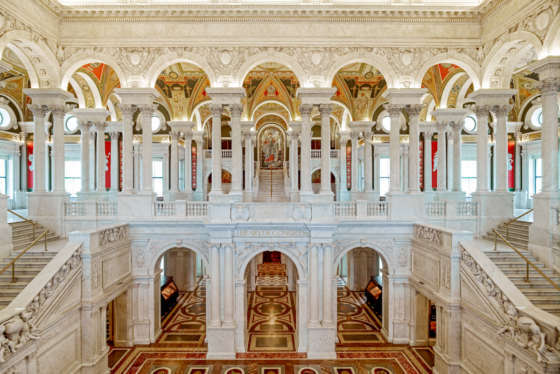 “It was tempting to bail out during this decline. It has been 10 years since the last bear market for the S&P 500, and the C Fund; perhaps the longest stretch without one in US stock market history. Now we are still overdue for a bear market. “Explanation for these moves are always numerous, even when the actual reasons are not clear. The Wall Street Journal on March 30, page A1, said ‘Much of this year’s rally was fueled by investor’s relief that central banks were willing to back off their rate-increase campaigns after growth cooled from the Eurozone to China … The rebound was also fueled by investors stepping back into stocks after a sell-off that many considered overdone. “Other reasons mentioned include positive feedback from US-China trade negotiations, strong job growth and low inflation. 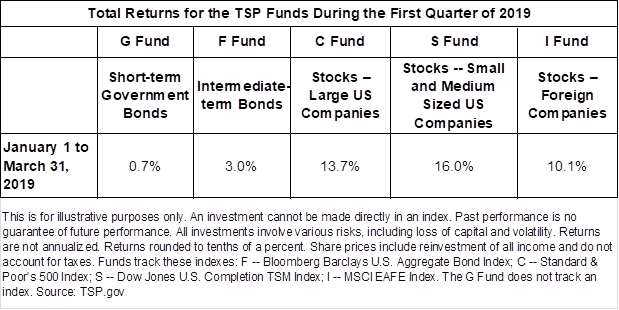 Whatever the reason, TSP investors should like first quarter results. Sea otters hold hands, or wrap their pups in “anchors” made of kelp, to stay together while diving for food.